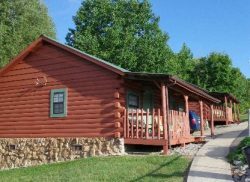 Dover Inn Motel & Cabins is more than just lodging in Stewart County, TN. We are your home away from home. We offer every amenity to make your stay memorable and enjoyable. From the moment you step through our antler entryway, you’ll feel refreshed, relaxed and rejuvenated by your surroundings. Our swimming pool is fun for the whole family. We also offer proper fishing areas and paved walkways that keep your treks clean and enjoyable. Are you ready to experience Tennessee like never before? 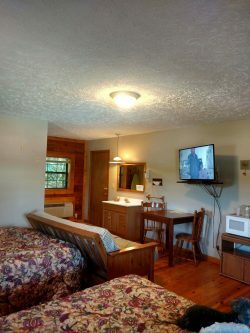 Join us at Dover Inn Motel & Cabins for an unforgettable getaway. Reach our friendly staff today to make your next reservation. Book your traditional room or cabin dwelling at 931-232-5556. We look forward to making memories with you!